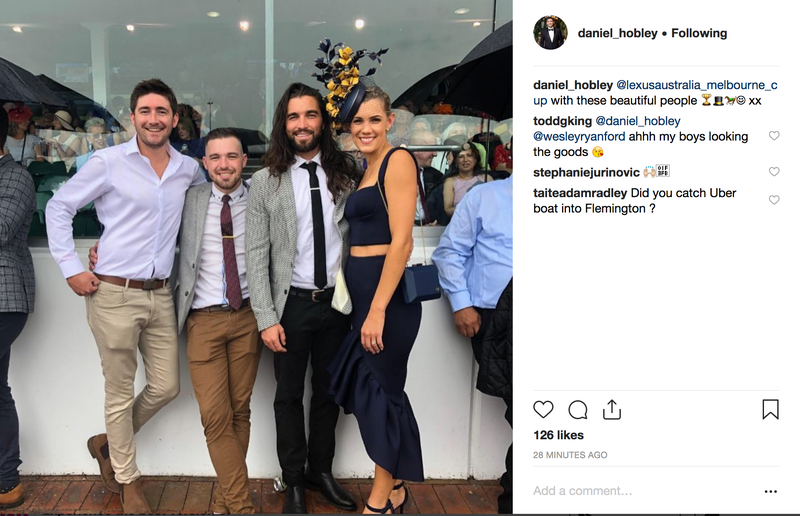 @Bobette wrote: Dan and Wes are at Melb Cup. I'm wondering if Wes might not be in Paradise considering he looks *friendly* with the blonde. 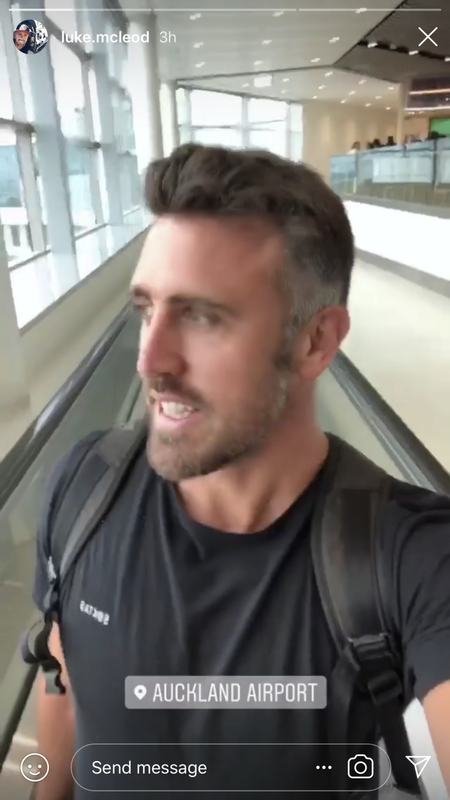 Rob was at Rosebud beach with Dan on Monday , so if he goes to BIP , he won't probably be there until tomorrow or later. James’s is a latergram reposting one of his mates photos, I’m sure he is there. Alex also posted a photo of her and her son, but I’m sure that’s a decoy. Cat has posted nothing for a few days either. Paddy and Nathan also silent on SM. There's enough over there to start the party IMO. I am confused. I thought Tiffany spilled the beans and say, they flew Sunday November 4th? I thought Romy was out since she has a new BF? I wonder if they had their first RC already? If so, some of the contestants may be out New ones on too.